We insist on three things when preparing and serving these dishes with the delicious ingredients that are Odawara's pride. Look for this banner! 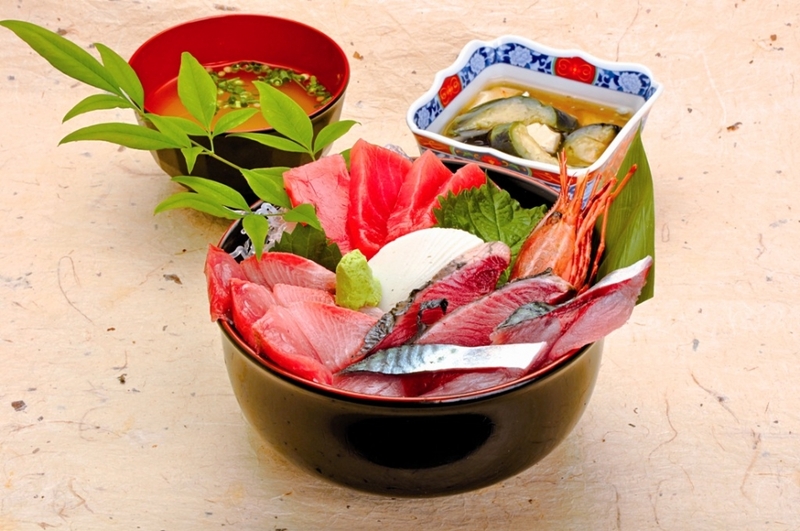 First, one or more seafood or farm ingredients produced in the Odawara area must be used. Second, the food must be served in vessels made with traditional folk crafts or in Odawara lacquerware. Third, hospitality meant to render customers satisfied and make them like Odawara even more must be extended. Odawara oden is the product of a fresh way of looking at the dish and incorporating abundant seafood caught in Sagami Bay for use in the fish cakes. Ingredients produced in Odawara are used for the dish, which is eaten with dollops of ume miso, as recommended by the Odawara Oden Society. 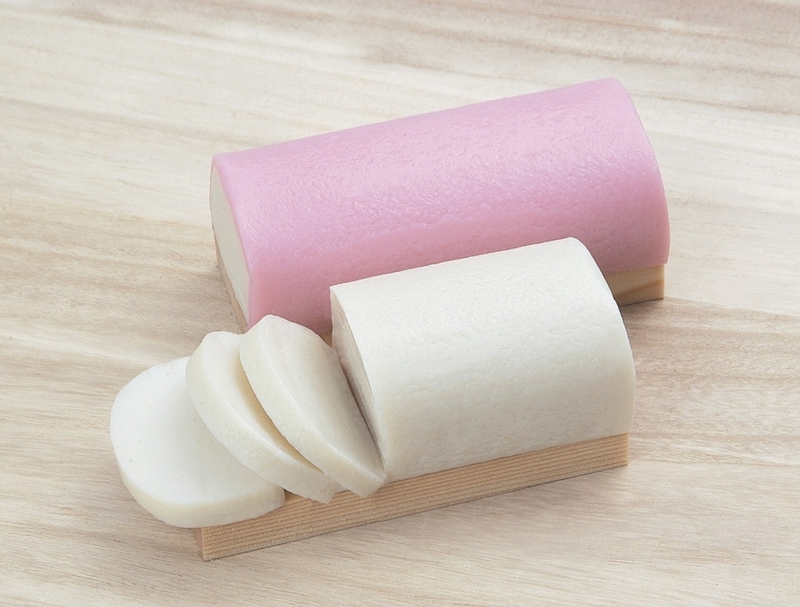 There is a contest to determine new types of oden ingredients at the Oden Summit held in spring. Kamabokowas developed as a preserved food in the late Edo era when the fishing industry was thriving and ground water was plentiful. People who came and went along the Tokaido Road spread the word about it throughout the country. Today, queenfish and other types of fish are used for the basic ingredients to make kamaboko that is colorful, lustrous, and has a springy texture. Production of dried fish is said to have begun in the Edo era with sales of horse mackerel and barracuda that were split open and sun dried to preserve them. The key to an exquisite taste treat is light salting that brings out the true flavor of the fish. 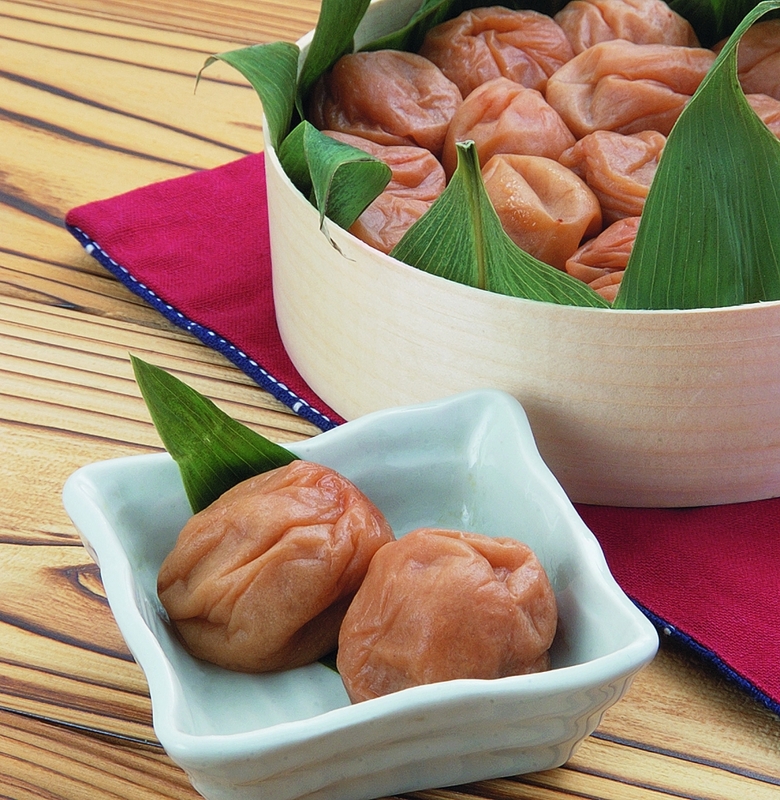 Hojo Soun developed Odawara-style pickled plums, making them for use as battle rations. 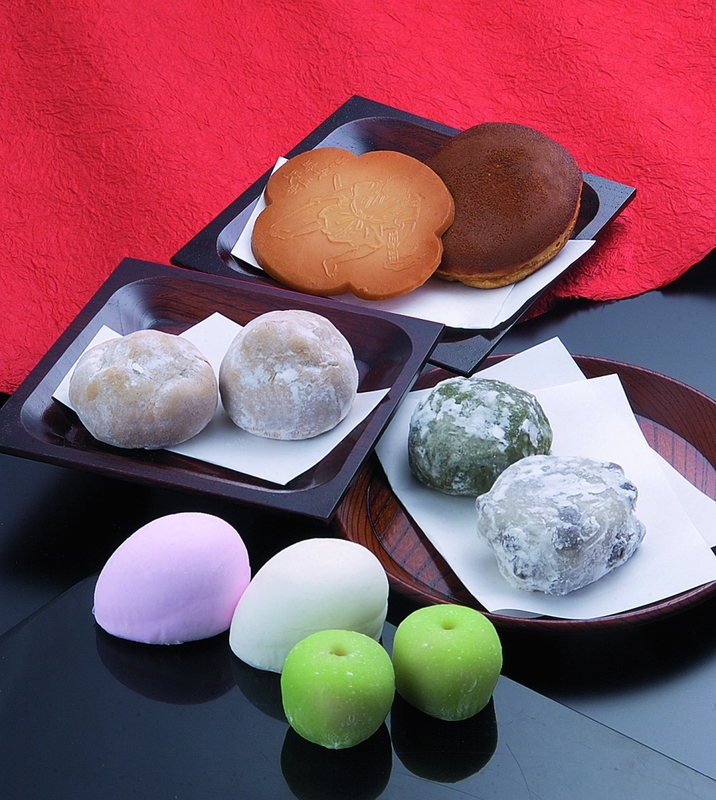 They gained popularity as souvenirs to take home after lodging in Odawara in the Edo era, and their richly historical flavor is unrivaled. Its expanses of salt pans in the Edo era made Odawara well suited to pickle production. Well-pickled fresh vegetables, pickled perilla leaf, and pickled cherry blossoms are among familiar home town delicacies. Planned and developed by Odawara Specialty Product Development Council, the plum, lemon, mandarin orange, and Shonan Gold varieties of Odawara wine are typical Odawara specialties that incorporate local products. The lords of Odawara Castle at the end of the Tokugawa period, the Okubo clan, enjoyed tea ceremony, so talented confectioners gathered in Odawara. The tea ceremony was held throughout the seasons, and confections that could be called works of art were produced. Cast metal Odawara Tenmyo tea kettles were produced under the patronage of the Hojo clan during the Warring States period, and became popular. Ship's bells, temple bells, cymbals, and other items were later manufactured and even exported. The history of woodworking in Odawara started with the Kyoto woodturning masters who came to live here in the Heian period. 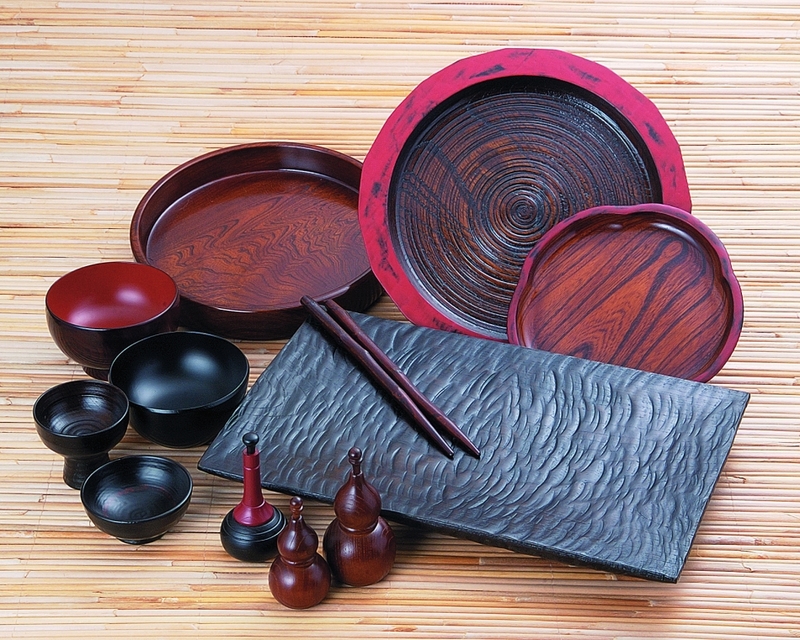 Traditional artisanal techniques, such as lacquer ware produced with zelkova or other natural wood; marquetry, with its appealing geometric patterns; and the traditional handicraft of wood inlaying, which makes use of wood's texture, still exist today.